Emily I Love the pictures! You are a real talent! Emily, your pictures are gorgeous. Makes me feel like I was at the wedding. I love how you ask the couples if there are any special traditions or out-of-the-ordinary events planned. It would have been a shame if you missed the ping pong game! 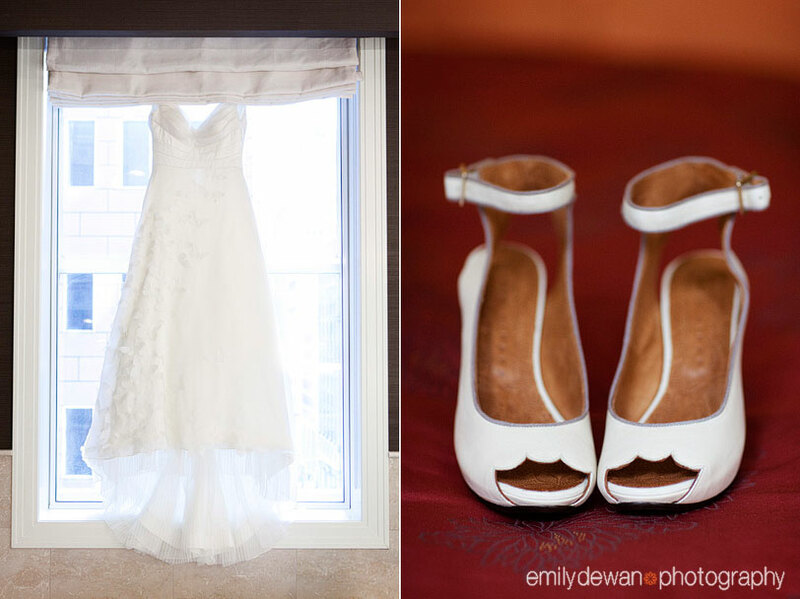 Emily, You did such a wonderful job capturing the true essence of the day! It was such a pleasure working with you and I wish you much success in 2012. You sure capture the joy of the day. Everyone looks so relaxed…you’ve got the magic touch! I feel like I know them – or I can get to know them so easily. 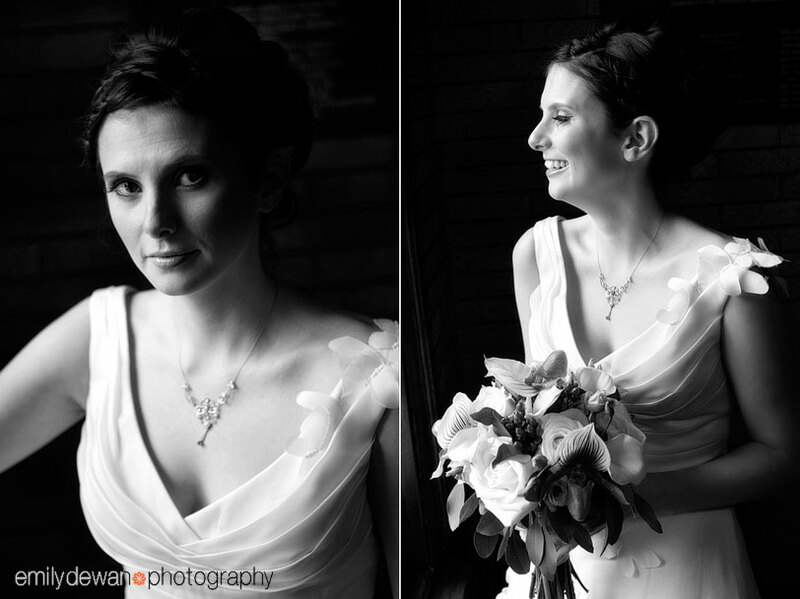 The photos seem effortlessly engaged and it’s lovely to see everyone in their natural state. Such a personalized touch. 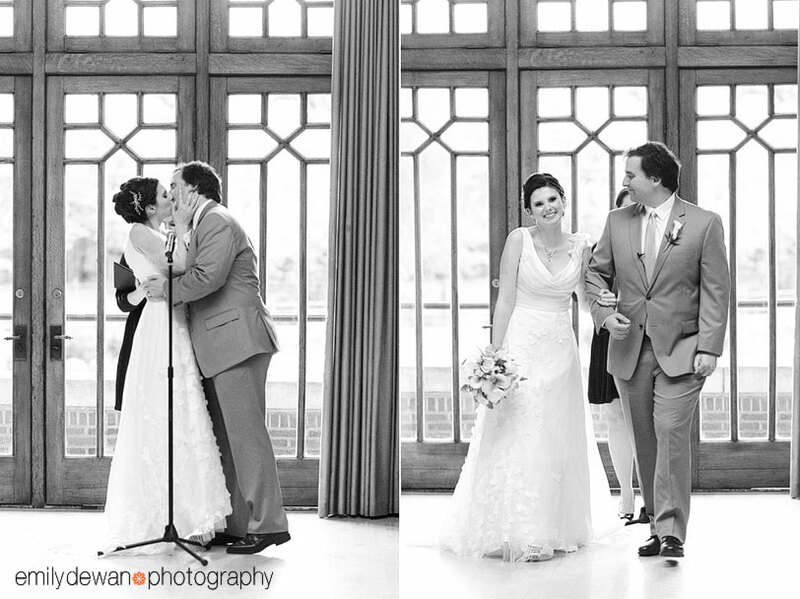 I love how you captured the personalities of the bride and groom, and the spirit of the wedding celebration, Emily. That is definitely a talent and you have it in spades. A ping pong challenge! No way could I have imagined that accurately. You captured this family so perfectly. It gave me joy to see your images. Lovely – I feel like they are old friends. These photos are beautiful. You truly captured the spirit of the day! 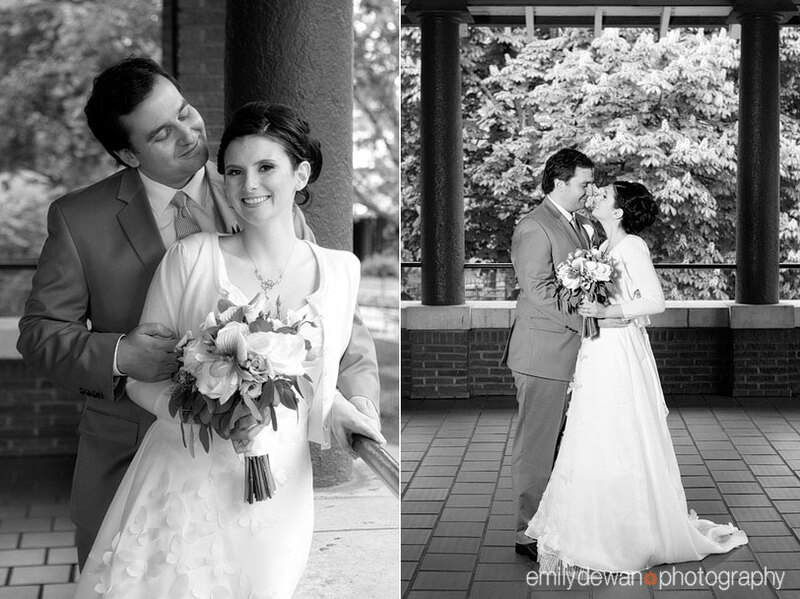 Great job Emily, you tell the story of their wedding day fabulously! These photos are breathtaking! 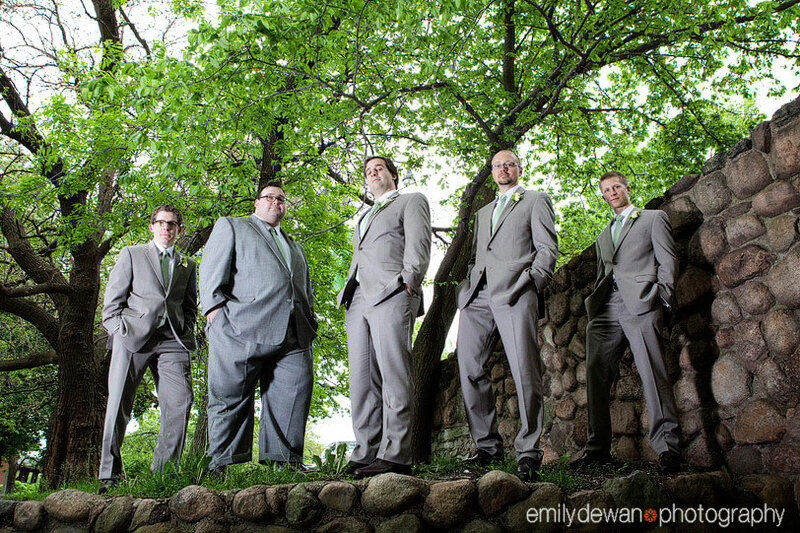 You captured so many of the different elements and emotions that make a wedding special. Wow! 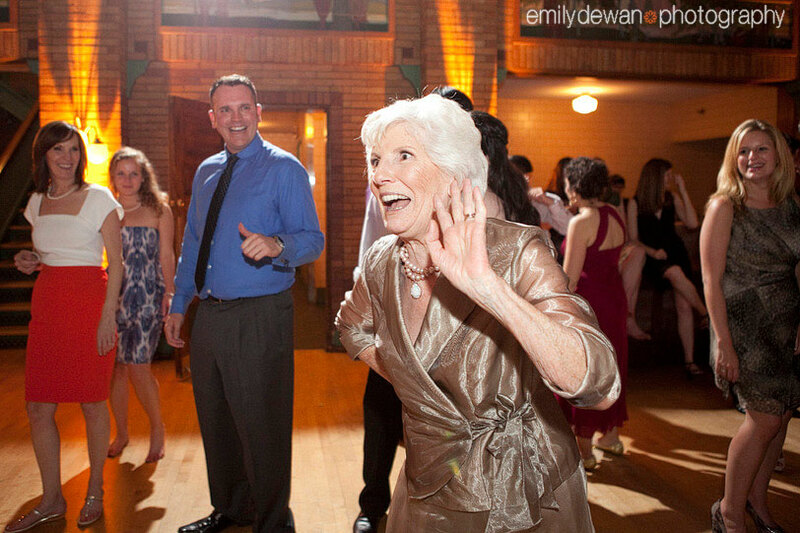 I love the informality and fun of the wedding photos.These will bring smiles for many years to come! Pretty color scheme for the wedding. 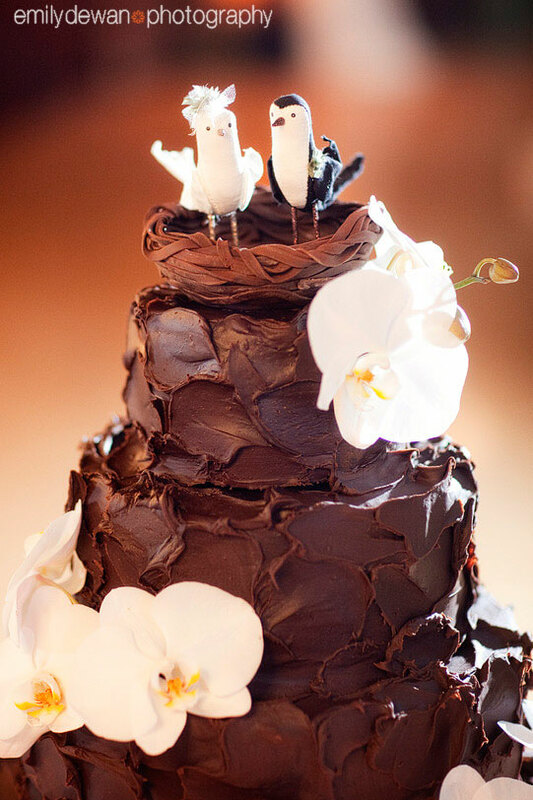 I especially love the photo of the cake. 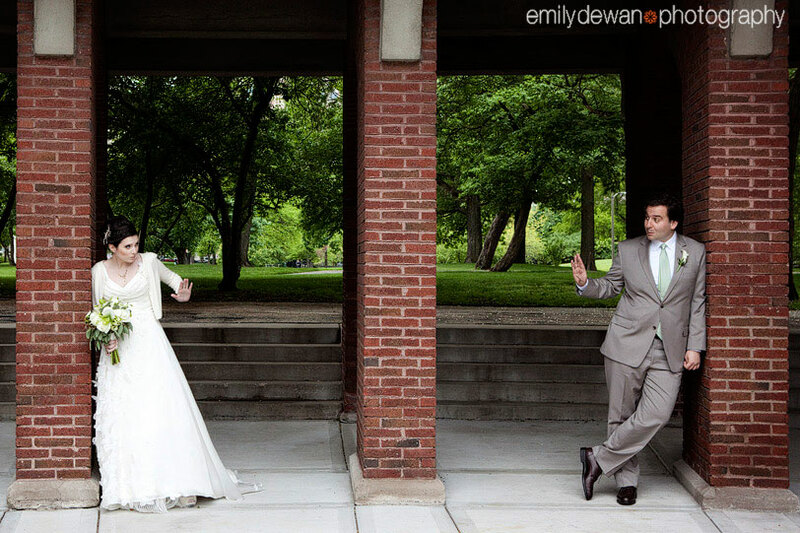 :-)You also captured some really authentic moments of the reception. 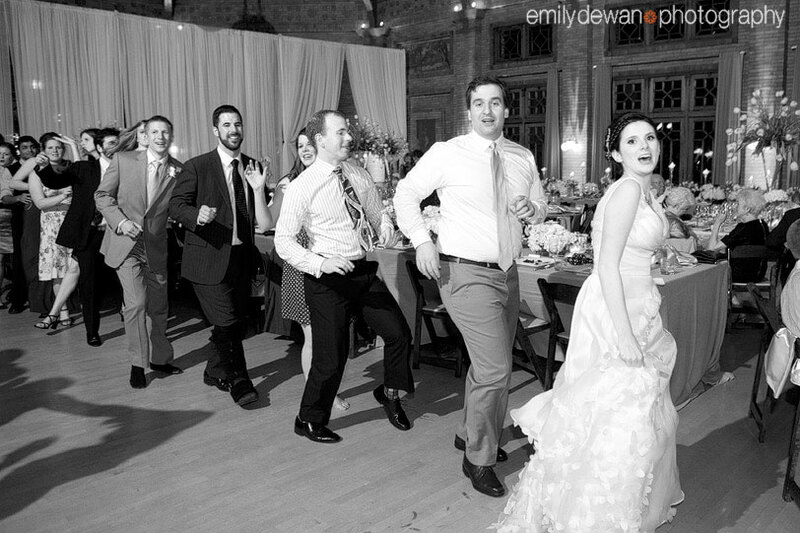 That photo of the bride playing ping pong is priceless! 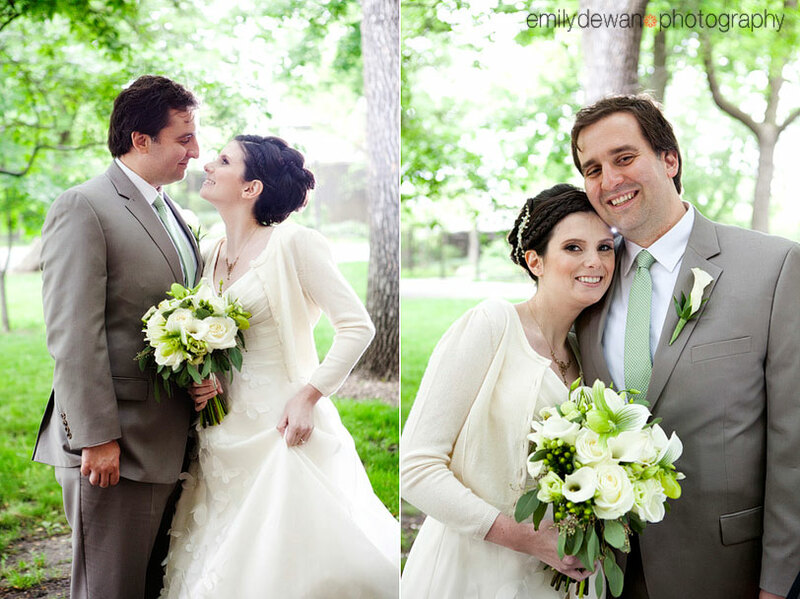 Your photos show so much personality they are truly special and will be treasured memories for this family forever! 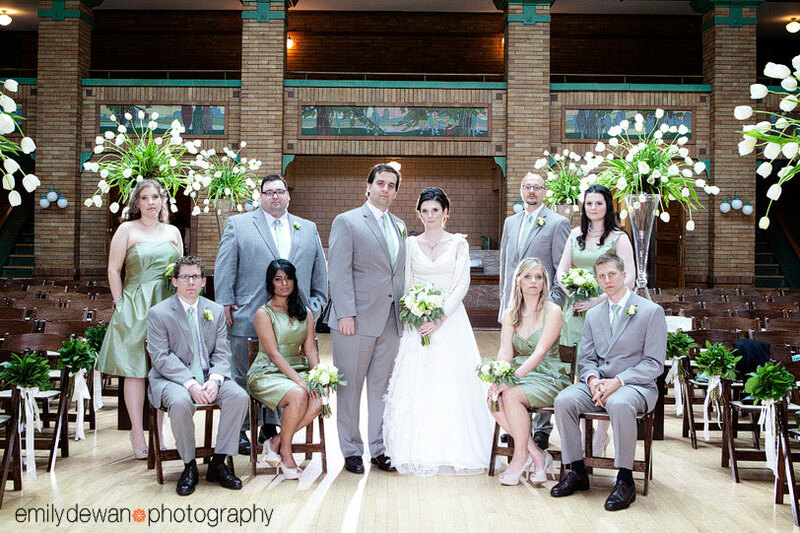 I love how the photos captured the essence of the wedding so beautifully! Down to the detail of the cake topper:) wonderful Emily! 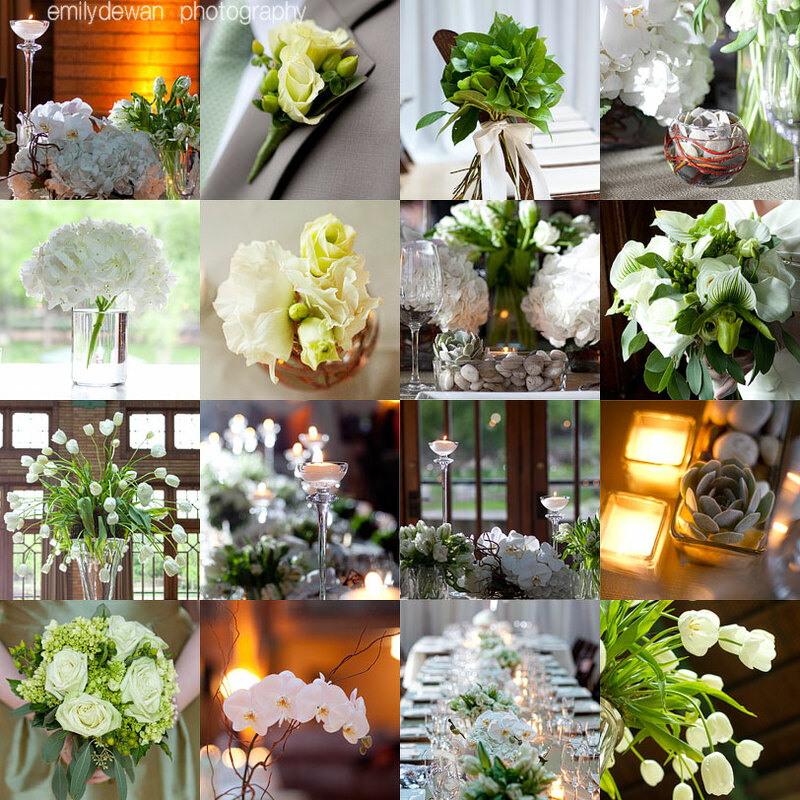 Emily, your photos are so lovely and creative! 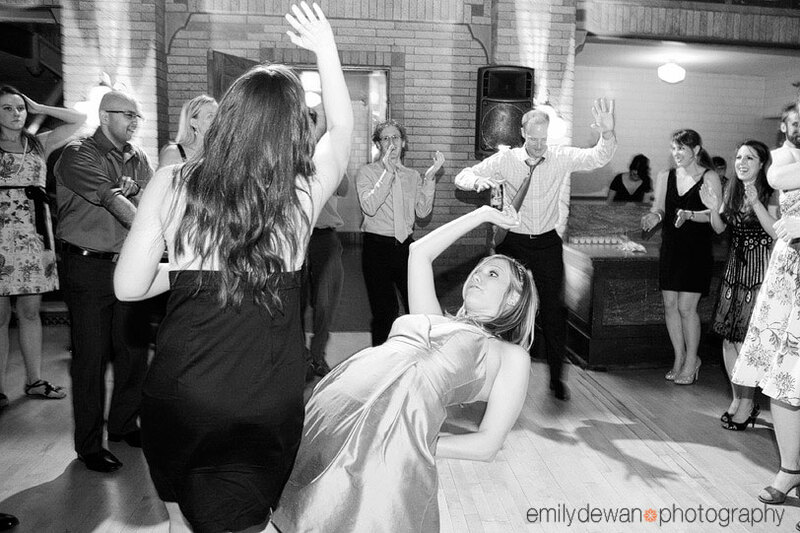 Fabulous shot of the bride and bridesmaids – the way they just look like they are having fun together. 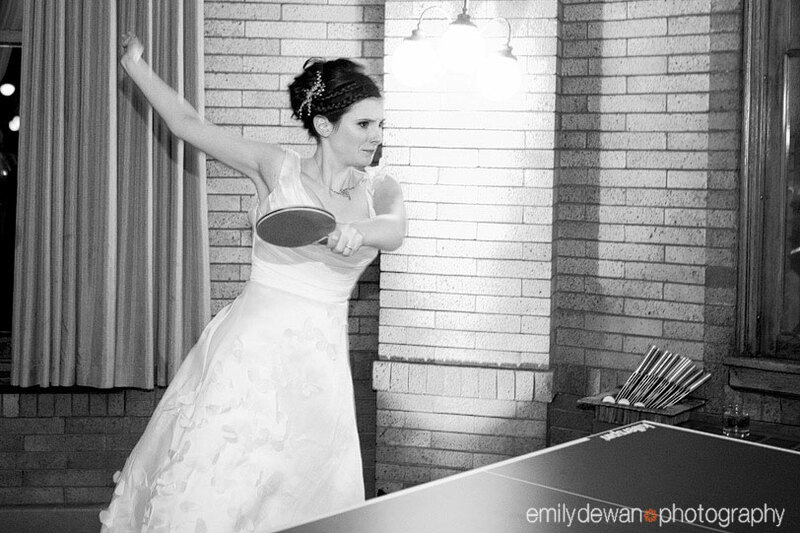 And I loved seeing a bride playing ping pong! Your shots of the reception are exceptional! Really beautiful pictures! I love seeing some of the non-traditional photos; it makes it very unique! What a beautiful wedding. 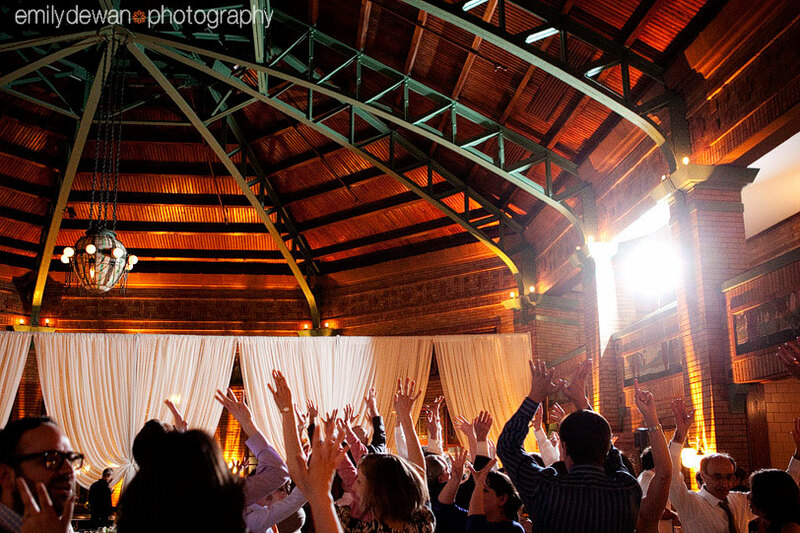 You captured everything from the little details all the way to the energy and excitement!